In this 2nd episode, iKon, Franke and the Michelin 7-star awarded Italian chef lands in the Mancha region, where they will meet Spanish colors, scents and sounds! What will be happen this time with Bruno? Ikon interprets Franke, a partnership based on shared passion for cooking, the pursuit of excellence and professionalism. 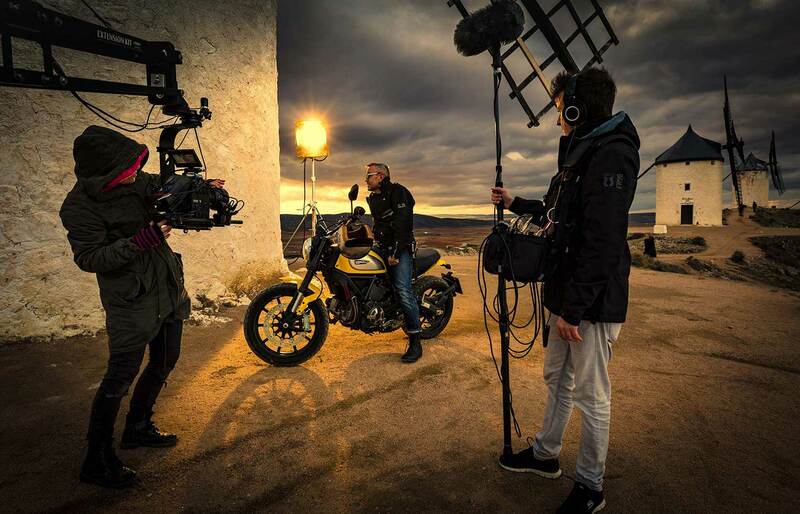 Bruno Barbieri on the set.